File system used by different operating systems are different like windows is using FAT and NTFS file systems. FAT is the basic file system and three types of FAT file system are used FAT 12, FAT 16 and Fat 32, after that windows introduced NTFS file system which is advanced than FAT and is more secure. Other file system for windows is wins which windows introduced in vista. Likewise UNIX, Linux and Mac are using different file systems. Shan Computers is recovering data from all types of file system, from old ones to the new and up-dated one. Our file system recovery experts put their best efforts to salvage your lost, damaged and inaccessible, irrespective of the cause of data loss. We have skilled and proficient professionals and high-tech labs to retrieve the lost data. We use custom developed tools for recovery of data which are developed and updated accordingly. We are offering the services of data recovery from all operating systems including windows, UNIX, Linux and Mac OS. 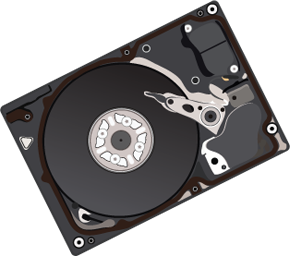 File system of any operating system can get corrupt but our specialized data recovery experts bring data back using up-to-date recovery techniques. Shan Computers engineers recover corrupted and damaged windows file system FAT 16, FAT 32 and NTFS. Linux is complex in nature, when caught in any failure very difficult to overcome. 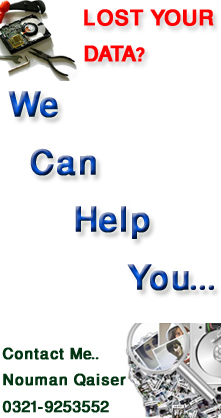 But our data recovery experts eliminate all the failures.